SANVEE Luxury Car Rental is specialized in luxury car rentals in Jaipur. 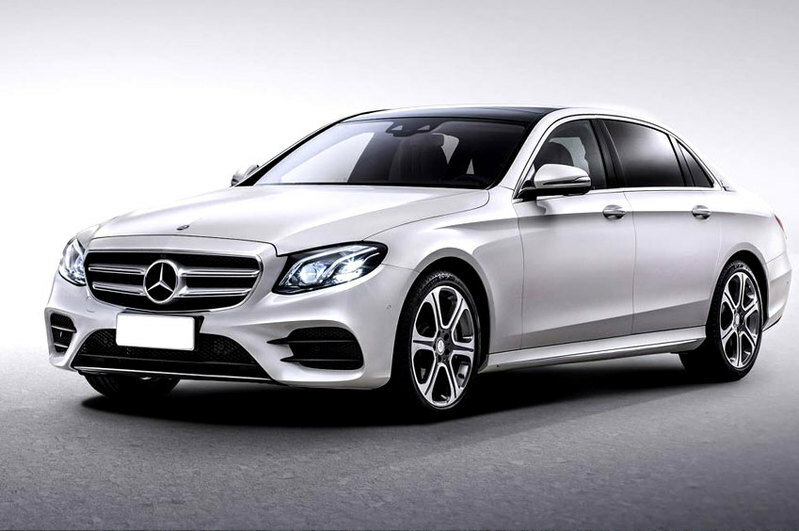 Mercedes E Class Series car rentals Jaipur is meant for executive, Business class people, Decision makers like chief executive officers, chief financial officers, Chief technical officers , vice precedents, Company directors and people from similar designations. Mercedes E Class Series Car rentals Services Jaipur is managed and maintained by skilled resources from the travels Industry with good amount of experience from the similar industry. City which has got a global recognition for Information technology, Health care, Original equipment manufacturing, Hospitality has been attracting foreign investors who like to fund development projects from all the above mentioned verticals. All these funding entities will hire Mercedes E Class series luxury car rentals Jaipur & SANVEE Luxury Car Rental is the preferred choice as we are one among very few to have this luxury car in our fleet.